Arizona-based PossibiliTEAMS provides fun corporate team building and training events, activities, workshops and retreats in Tucson and throughout Arizona. Arizona-based PossibiliTEAMS offers a full range of extraordinary corporate team building and training programs in the Tucson area. Our fun and engaging programs help work teams discover and unlock their potential for success. The rugged beauty of the Santa Catalina Mountains provides a scenic backdrop for your team building or training event in Tucson. For most of the year, the sunny climate of Tucson is perfect for outdoor team building activities. Head outside to experience great events like our GPS Treasure Quest, Games Around The World, Total Teamwork and our exciting Ropes Course Big Adventure. We’re big fans of the beautiful city and state parks located in and around Tucson. 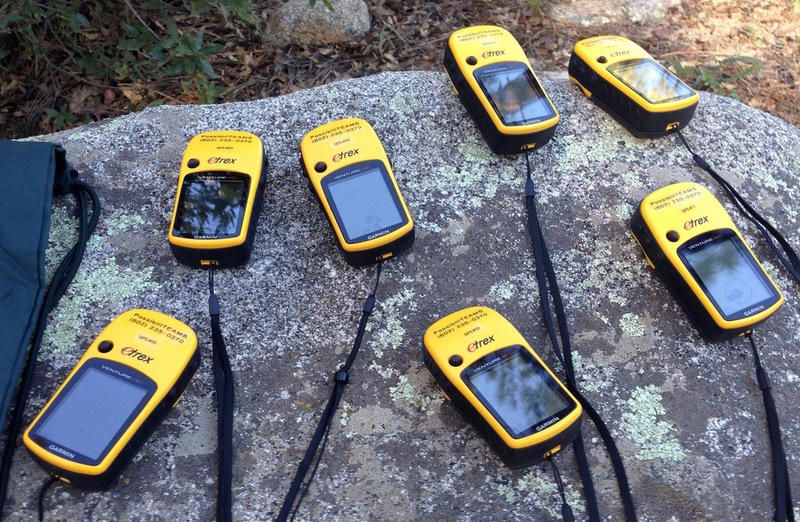 Some of our favorite places for outdoor team building events include Reid Park, Catalina State Park, Sabino Canyon and Mt. Lemmon/Summerhaven. When it’s too hot to play outside, PossibiliTEAMS can bring the team building indoors and onsite to your hotel, resort, conference center or workplace. 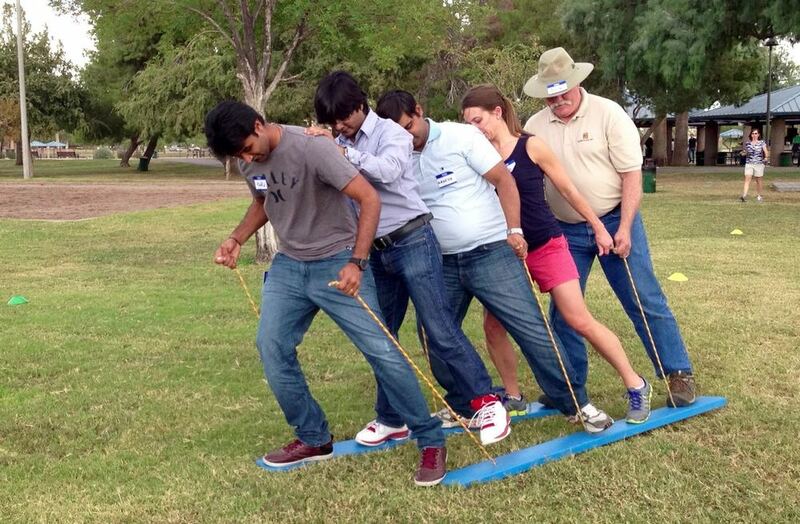 Some of our popular onsite Tucson team building and corporate training events include our Bring On The Champions team Olympics program, Center Stage Team Theatre, Chain Reaction Contraptions and Mighty Mini Racers. Tucson is home to some of the finest hotels, resorts and conference centers in the Southwest, including Loews Ventana Canyon, JW Marriott Starr Pass Resort & Spa, the Westward Look Resort and the Westin La Paloma Resort & Spa. With an average ten or more years experience in the corporate team building and training industry, our team of Arizona-based facilitators know their stuff: how to balance fun with learning, adventure with safety and playfulness with professionalism. Click the button below or call us at (888) 225-3610 tolearn how we can help make your upcoming meeting or team building event in Tucson extraordinary!